Corporate governance is an integral part of our effective and efficient operation. We are dedicated to fulfilling our responsibility to our stakeholders by governing ISC with accountability, transparency and integrity. Our commitment to full and fair financial disclosure and best practices in corporate governance provides a solid foundation for our operational culture. Mr. Teal is retired from the position of President of Dundee Developments/Homes by Dundee, where he worked since 1996. Prior to this, Mr. Teal was the President and CEO of Preston Developments. 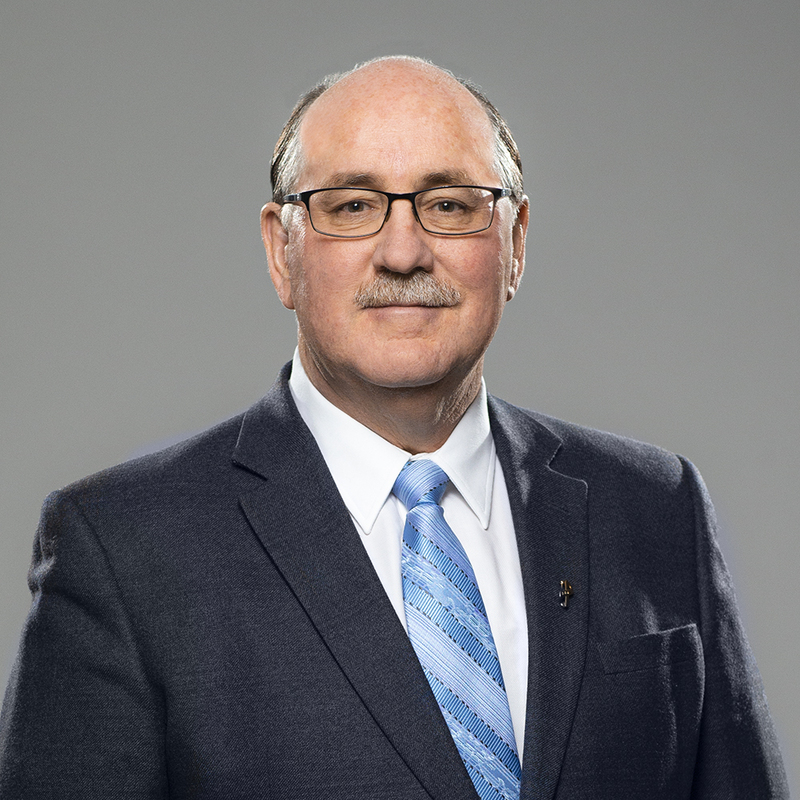 In 2015, Mr. Teal was the recipient of the Saskatchewan Chamber of Commerce Business Leader of the Year award. Mr. Teal has been awarded the Saskatchewan Centennial Medal for Volunteerism and the Canada Medal of Bravery. 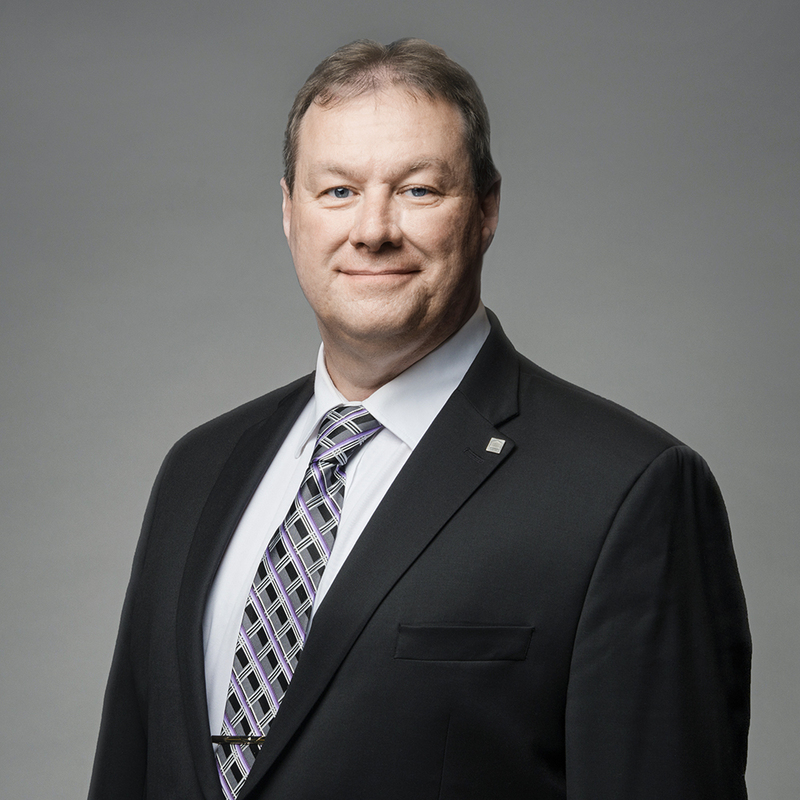 He was also recognized as Canadian Home Builder Member of the Year by the Canadian Home Builders Association and, in 2008, Mr. Teal was named one of Saskatchewan’s 10 ‘‘Men of Influence’’ by SaskBusiness magazine. In 2009, he was a finalist for the Saskatchewan Chamber of Commerce Business Leader of the Year Award. Ms. Brooks retired from BCE Inc. and Bell Canada in 2014, where she held the role of Senior Vice-President & Controller for 11 years. Since her retirement, Ms. Brooks has provided financial consulting services to a diverse group of organizations. 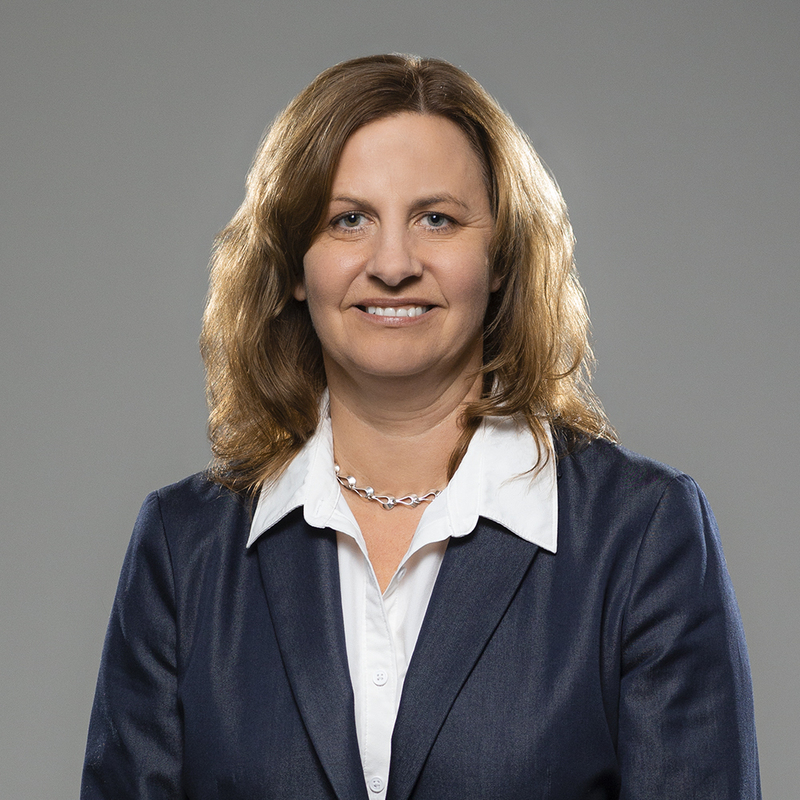 Prior to joining BCE and Bell, she held executive financial positions at Enbridge Inc. and TransCanada Corporation. 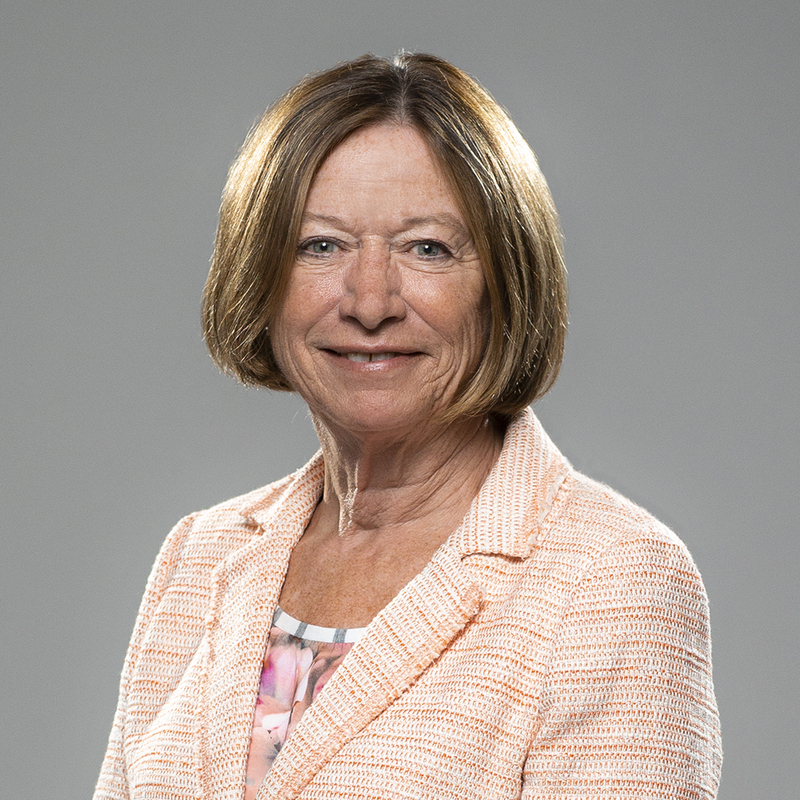 Ms. Brooks has participated extensively in the accounting standard-setting process over the last 20 years, both internationally and in Canada, as a member of various committees and councils that either developed accounting standards or provided oversight and advice to standard-setting bodies. Ms. Brooks was elected a fellow of CPA Ontario in 2009. She was named one of Canada’s Most Powerful Women Top 100 by the Women’s Executive Network in 2009. She was named by the Canadian Board Diversity Council to the 2013 Diversity 50, a group of diverse board-ready candidates. In 2014, she was the recipient of Financial Executives International (Canada) Distinguished Service Award. Mr. Christiansen has owned and operated Décor Complete Ltd., a retail flooring business in Swift Current, Saskatchewan for the past 30 years. Mr. Christiansen has been a director of ISC since 2009 and has previously served as Board Chair. Mr. Christiansen is a founding member and current President of the Colts Football Alumni and Booster Club, and a founding member of the Swift Current Minor Football Association. 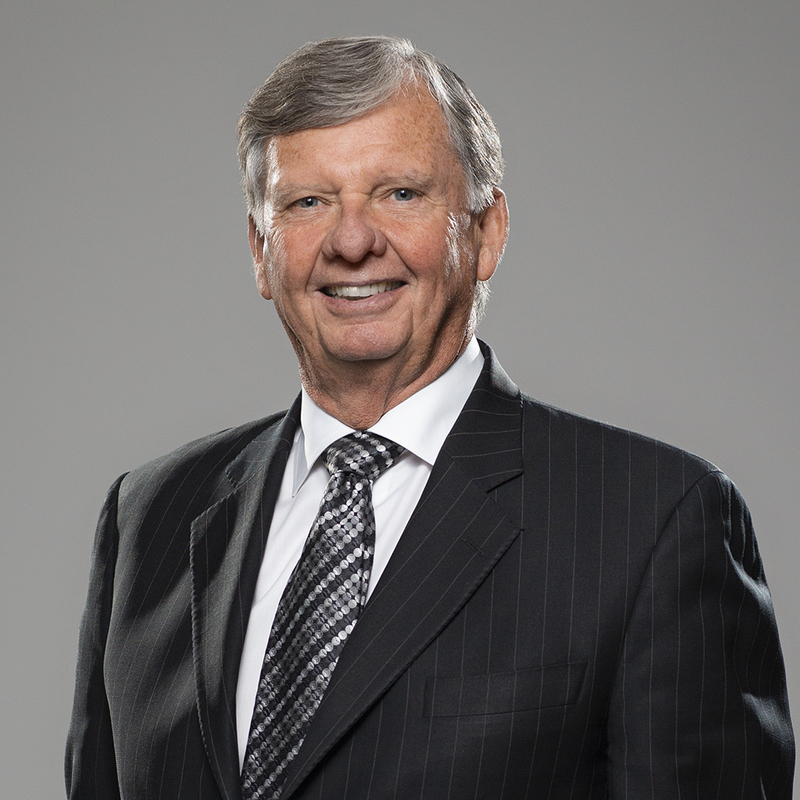 Mr. Christiansen was named as one of Saskatchewan’s ‘‘Men of Influence’’ by SaskBusiness magazine in 2012. Mr. Emsley is the President, Chief Executive Officer and Chairman of Input Capital Corp., the world’s first agricultural streaming corporation. Input Capital Corporation is a publicly traded company, which is listed on the Toronto Venture Exchange (“TSX.V”). Mr. Emsley has a wide array of business and professional experience. He is also the President of Emsley & Associates (2002) Inc., which operates an executive business centre in downtown Regina, Chairman and CEO of Security Resource Group Inc. (an information technology and physical security firm), and Sabre West Oil & Gas Ltd. (an oil and gas company). Mr. Emsley is also the Chief Executive Officer and Chairman of Assiniboia Capital Corp. and Palliser Farmland Management, which previously managed a $200 million portfolio of Saskatchewan farmland on behalf of investors who own and rent approximately 200,000 acres of Saskatchewan farmland to over 150 farmers. Mr. Guglielmin currently serves as Chief Financial Officer and Vice-President of Ballard Power Systems Inc., a position he has held since 2010. Previously, Mr. Guglielmin served as Senior Vice-President and Chief Financial Officer of the public-private partnership Canada Line Rapid Transit Inc., a rapid transit project connecting the Vancouver International Airport, the City of Richmond and downtown Vancouver. Prior to joining Canada Line Rapid Transit Inc., Mr. Guglielmin held senior management roles in treasury, investor relations, corporate development and strategic planning at Finning International Inc. in Vancouver, was Corporate Treasurer of BC Hydro, and held various management positions with The Bank of Nova Scotia in Toronto. Mr. Guglielmin belongs to a number of professional organizations including the Financial Executives Institute. Mr. Musgrave is an executive and shareholder within the Musgrave group of companies, primarily a real estate and development company. In addition to this core business, the Musgrave group of companies has ownership and provides managerial involvement for a diversified group of businesses ranging from the hotel and hospitality industry to the oilfield. Mr. Pourian has owned and operated an independent consulting firm since 2008 (Pourian Consulting Inc.). He has held various senior management and executive roles, including Partner, Consulting Practice Leader, and Branch Manager. He is the former President and CEO of Sierra Systems Inc. He has been involved in mergers and acquisitions working closely with Board of Directors and investment advisors. He has direct working experience in complex business development and delivery of large complex capital investment initiatives. He provides executive leadership for complete organizational and business transformation strategies with particular emphasis on value creation. Mr. Pourian’s consulting, information management and information technology experience spans over 30 years and includes significant experience in strategic planning, contract management, program management, business transformation, change management and organizational design. His business advisory and management consulting industry experience spans government, manufacturing, banking, service, and retail industries. Mr. Pourian has been an adjunct professor at the University of Victoria, teaching within the MBA Program. He holds a Master of Science degree, majoring in Management Information Systems from Sheffield City University, UK. Ms. Powers is the President and Chief Executive Officer of Canterra Capital Corp. Previous positions include the Senior Portfolio Manager of Assiniboia Capital Corp., Vice-President, Private Investments at Harvard Developments Inc., Chief Financial Officer at Victoria Park Capital Inc., Chief Financial Officer at Investment Saskatchewan, and Chief Financial Officer of Information Services Corporation of Saskatchewan. She was awarded her ICD.D designation by the Institute of Corporate Directors. Ms. Ross is a retired senior executive from TD Bank Group. 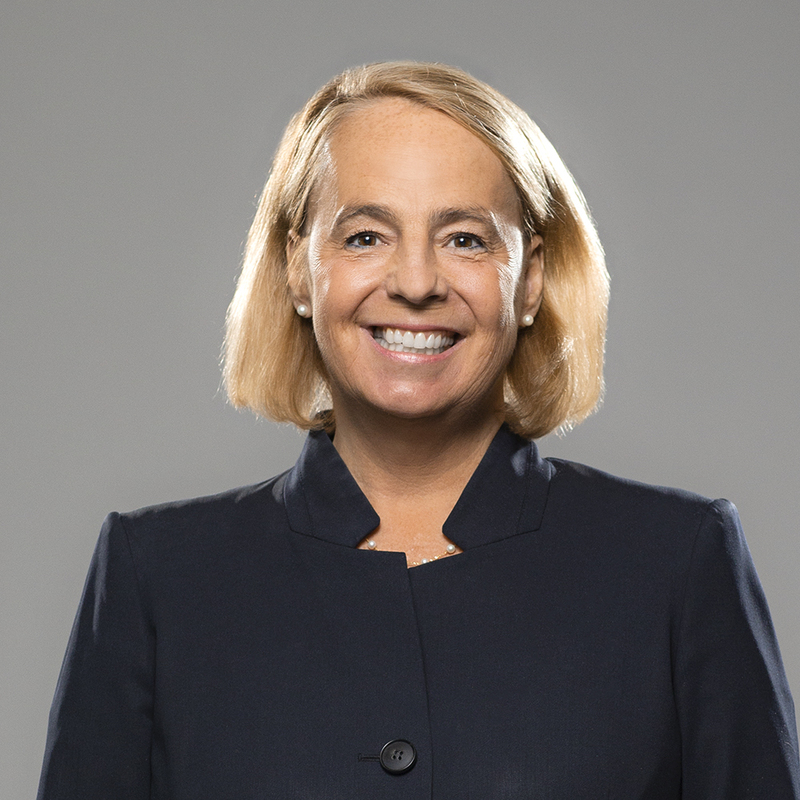 Throughout her tenure at TD, she held a number of positions including, most recently, Senior Vice-President of Personal Banking Operations at TD Canada Trust. Previously she held the positions of Chief Information Officer (CIO), and Senior Vice-President of Retail Transformation. Her background includes a broad range of functional experiences with competencies in strategy and execution of key mandates, innovation and technology, and risk management. 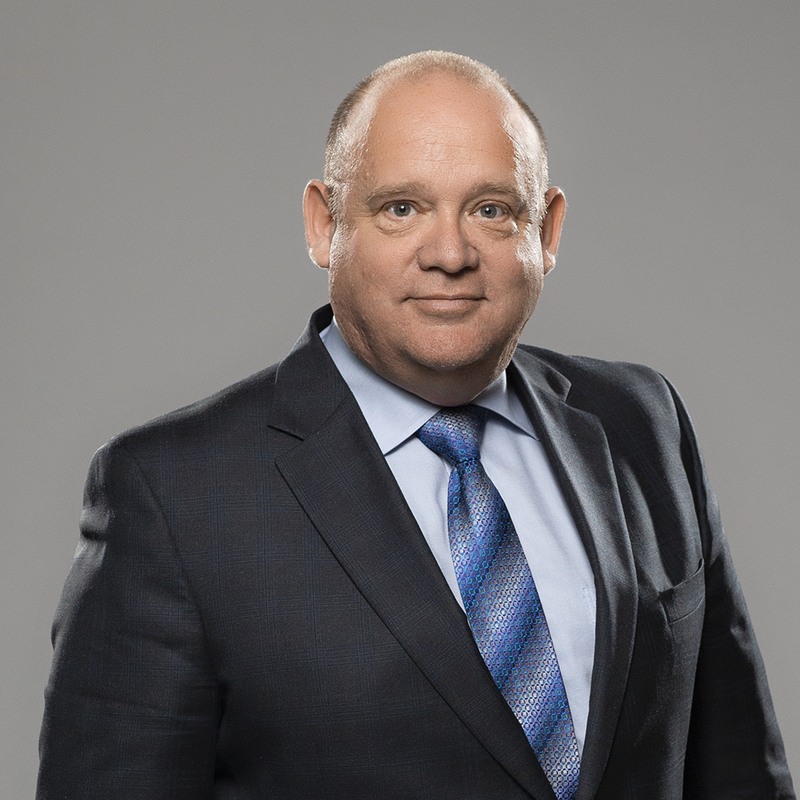 Mr. Tchorzewski has practised law in Saskatchewan and internationally for more than 20 years. Mr. Tchorzewski is a partner in the Regina office of McDougall Gauley LLP and joined that firm in 2011. 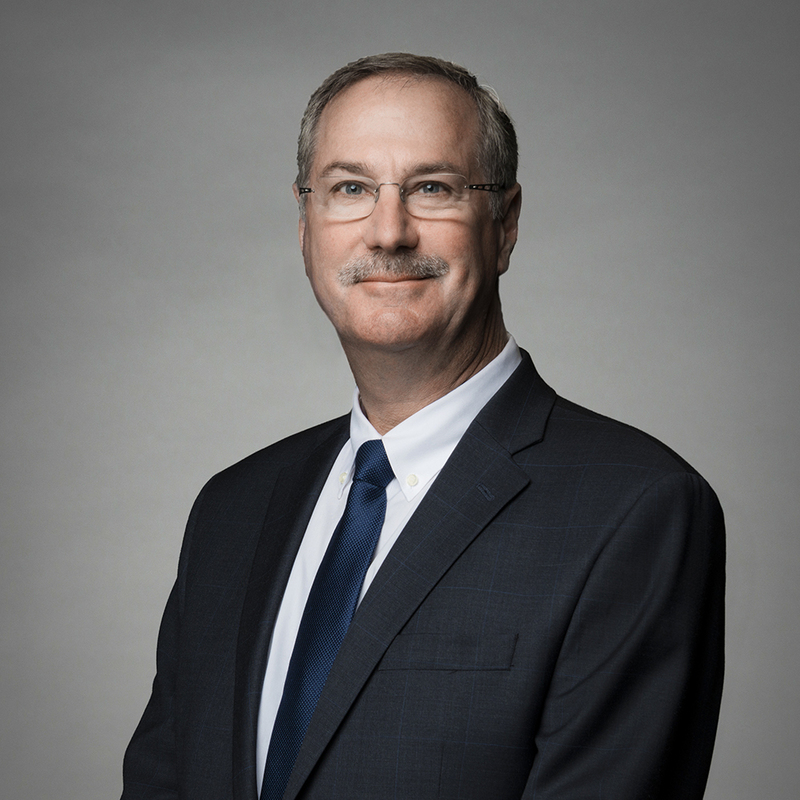 Mr. Tchorzewski’s practice includes working with local, national and international businesses in the areas of corporate governance, real estate, secured lending and information technology. 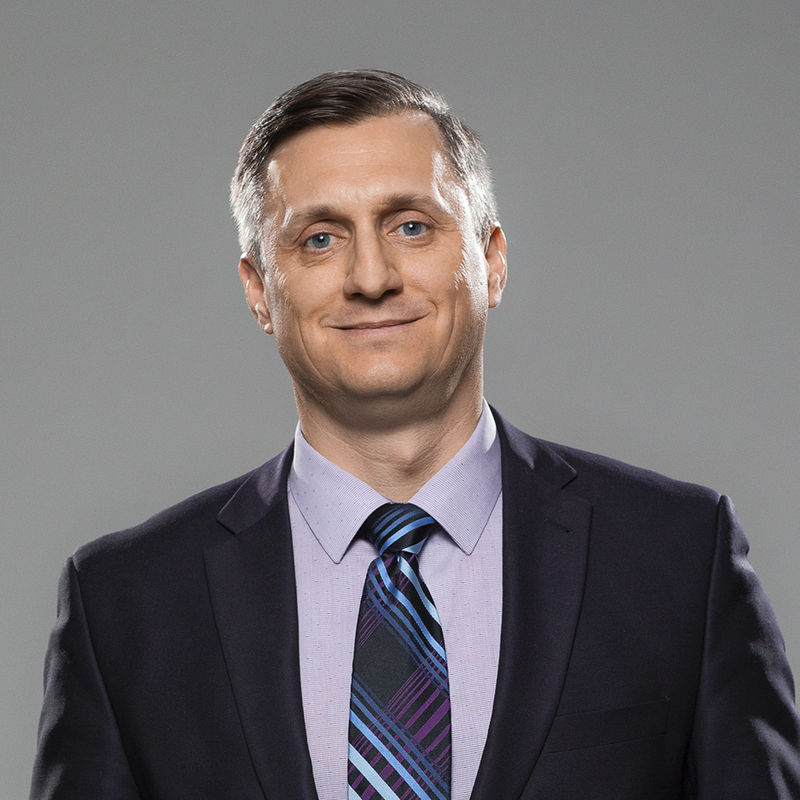 Mr. Tchorzewski has experience providing legal services to several of Saskatchewan’s Crown corporations, including the Saskatchewan Gaming Corporation. Mr. Tchorzewski’s international experience includes private practice with the firm ASAR, during which he advised local and international business clients operating in the State of Kuwait. Prior to joining McDougall Gauley LLP, Mr. Tchorzewski practised law with the firm of Olive Waller Zinkhan & Waller LLP in Regina, Saskatchewan. 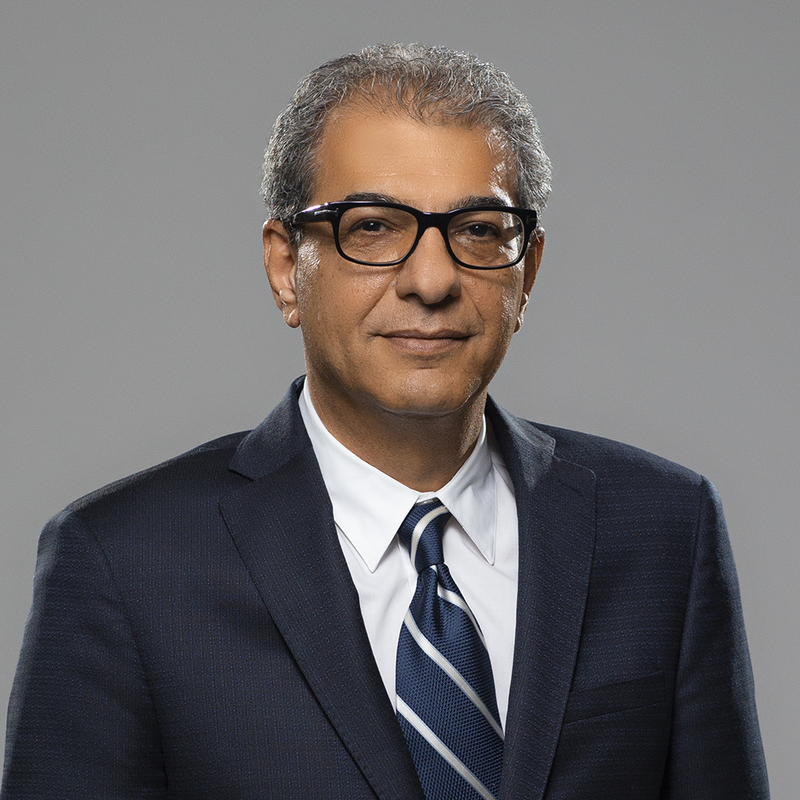 Previously, he acted as general counsel to the Kuwaiti-based international retailer, Alshaya, for which he oversaw legal matters covering all of Alshaya’s Middle East operations. Mr. Tchorzewski is a member of the Law Society of Saskatchewan and the Canadian Bar Association.